Taking into consideration the ever rising demand for qualitative fabrics, our company is engaged in manufacturing and supplying a huge gamut of Fabric Texture. 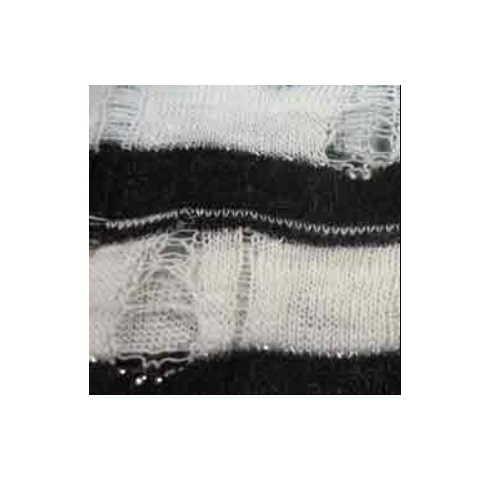 These fabrics include Flyknit Shoes Upper, Knitted fly knit shoe upper ,Fly Knit Upper Material , Fly Knit Laminated ,Shoes Upper Fly Knit Cloth , Shoe Knits flyknit Fabric ,Shoe Upper , Shoe Fly Knit Upper , Footwear Fabric , Ladies Shoe Upper , Flyknit Shoe Upper , Flyknit Upper , Fly Knit Shoes Upper, Flyknit Sports Shoes upper , Shoes Fur Knitted Fabric & Fabric & Garments etc . The wide range of Fabrics offered by us are designed and fabricated in our latest manufacturing facility. The main competitive advantage of our company is the good financial position and well-experienced Research and Development facility. With the active support of our team of experts, we are able to offer the best quality range of products. Company has started making Garments and CPL for Zero Shrinkage for our Garments, such as, Jeggings, Leggings, Joggers, Hoddies,Camis, Dresses, Basic Tops, Bombers, Polos, Kaftans, Yoga Wear, Crop Tops, Shrugs, Track Suits- Top & Bottoms, Denims/ Elastane Garments, Chidren Clothings, Bed Covers, Throws, Furnishing Items, Car Body Covers,Water Proofs Jackets, High Fashion Lurex Garments, Gent Pants/Trousers , Strechtable Ladies and Gents Coats/Blazers , Linen T-shirts, P K T-Shirts , Carpet Covers etc. We make use of finest grade quality materials that are procured form reliable vendor base of the industry. Thus, these products are very popular in the industry for their unique features such as optimum quality, durabilityand premium texture. Owing to these factors, we are able to gain a good position in the market segments.